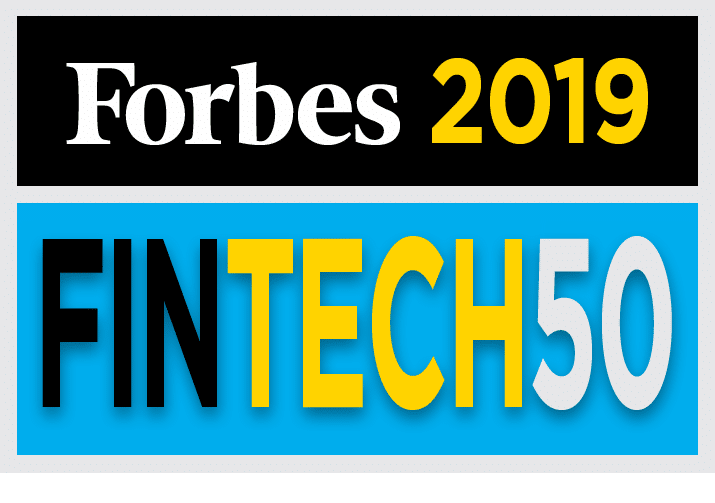 Forbes has named Axoni to its Fintech 50 list of the most innovative fintech companies. Axoni is recognized on this list as a result of its innovative deployments of blockchain infrastructure at some of the world’s largest financial institutions. 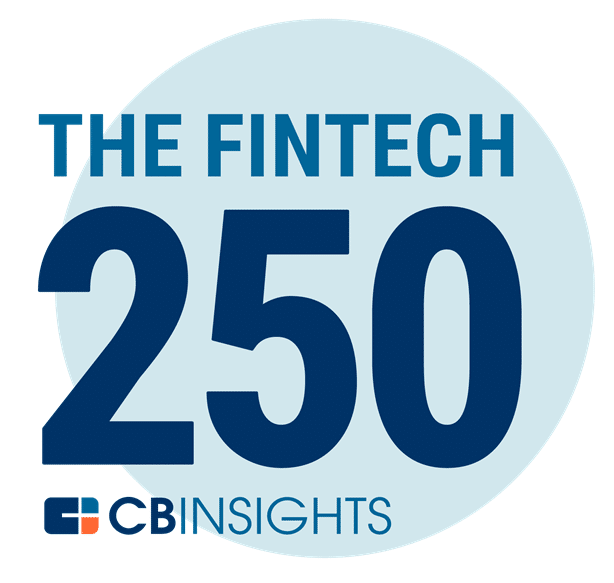 CB Insights has named Axoni to its Fintech 250 list of the fastest-growing fintech startups, a prestigious group of emerging private companies working on groundbreaking financial technology. Axoni has been named to LinkedIn’s 50 most sought-after startups in the U.S. for 2018. 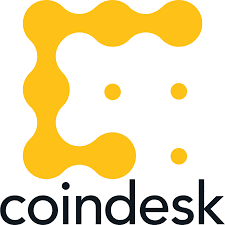 Enterprise blockchain startup Axoni has raised $32 million to help it finish moving some of the largest financial infrastructures in the world to technology that interoperates with the Ethereum blockchain.